The Texas Chiropractic Association’s most prestigious award, the Keeler Plaque designates the chiropractor of the year in Texas. 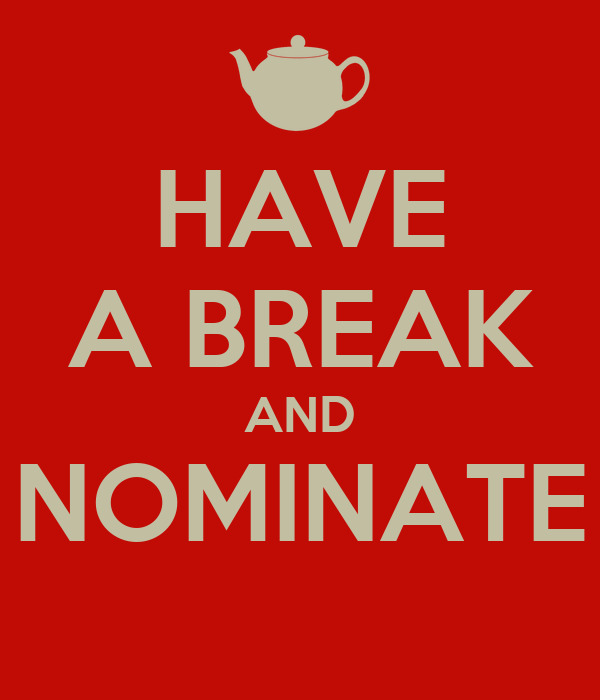 Each year TCA members are encouraged to nominate a colleague who is a fellow TCA member. The list of nominations is presented to the Keeler Plaque Committee which will select the honoree. Nominations are not held over from year to year, so ensure that the doctor you wish to nominate is nominated for the current year. Being a member in good standing of the TCA. Being a promoter or supporter of chiropractic advancement, such as research, public relations or school participation, in at least one of the three years immediately preceding the year in which the award is presented. Civic, religious, and community involvement as well as other chiropractic work may also be considered. Established in 1934 by Texas chiropractic pioneer Dr. Clyde Keeler, the Keeler Plaque has designated Texas’ chiropractor of the year for 84 years. Established over 60 years ago, this award is recognizes younger doctors who have shown outstanding dedication and who have made long-lasting contributions to the profession and their community. Being under 40 years of age, or fewer than 10 years in chiropractic practice at the time of the award’s receipt. Demonstrating outstanding dedication to the profession. Professional achievements that have made long-lasting contributions. Civic achievements that have reflected favorably upon the profession.